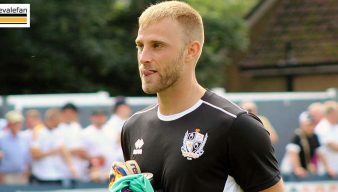 Brendon Daniels is a locally-born winger and set-piece expert who joined Port Vale FC from non-league football in the summer of 2018. Port Vale winger Brendon Daniels has joined AFC Telford United on a permanent deal. 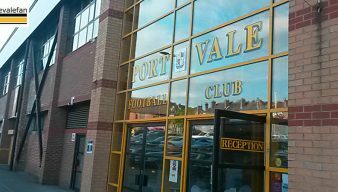 Non-League side express interest in Port Vale winger? 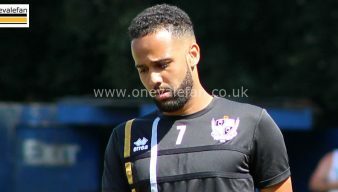 The local media in Shropshire suggest that AFC Telford could be interested in a permanent move for Port Vale winger Brendon Daniels. Striker Dior Angus took his tally for the season to thirteen as Nuneaton made progress in the FA Trophy. Port Vale have formally confirmed that winger Brendon Daniels has agreed a loan spell with AFC Telford. AFC Telford United have announced the loan signing of Port Vale winger Brendon Daniels on a deal which will last until January 2019. 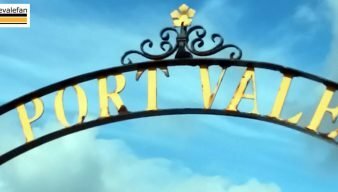 Port Vale reserves went down to a heavy defeat at Rotherham United on Tuesday but one player did provide one moment of magic. Forward Brendon Daniels was the only one of six Vale loanees to witness a victory over the weekend. 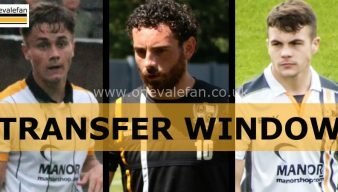 Updates on all five Vale players out on loan at other clubs. Altrincham say that Port Vale winger Brendon Daniels has joined on a month’s loan. 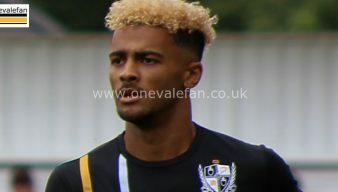 Port Vale’s new signing Brendon Daniels has earned a reputation as something of a set-piece expert. New signing Brendon Daniels spoke to the official Port Vale YouTube channel after joining the club. Port Vale have announced the signings of midfielder Luke Joyce and Brendon Daniels. Port Vale have been linked with a possible move for Alfreton Town’s winger Brendon Daniels. 1910 Left-half Sid Wileman is born. 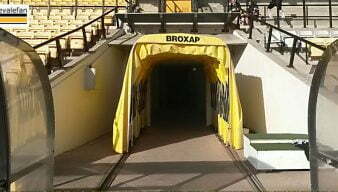 1965 At the age of 17 years 110 days, Clinton Boulton becomes Vale's youngest-ever goalscorer in a game against Walsall. 1985 Goalkeeper Scott Brown is born. 2001 Port Vale defeat Brentford 2-1 to win the LDV Vans Trophy final at the Millennium stadium. 2003 Ian Armstrong scores twice in a 5-1 victory over Huddersfield Town. 2006 Defender Clayton Fortune turns down the offer of a permanent move to Port Vale.